Class of 2021 Families! We have honored our cadets with the commemorative Recognition Coin. 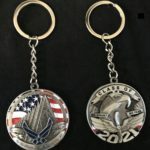 Show your solidarity in this amazing accomplishment by carrying your keys on the commemorative Recognition Coin Key Chain, which showcases the same quality and nearly the same size as the coin itself! Join in the celebration with a Recognition Coin Key Chain, just donate $20.00 per key chain. Spring Break is Over – What Next for Our 3rd Class Cadets? 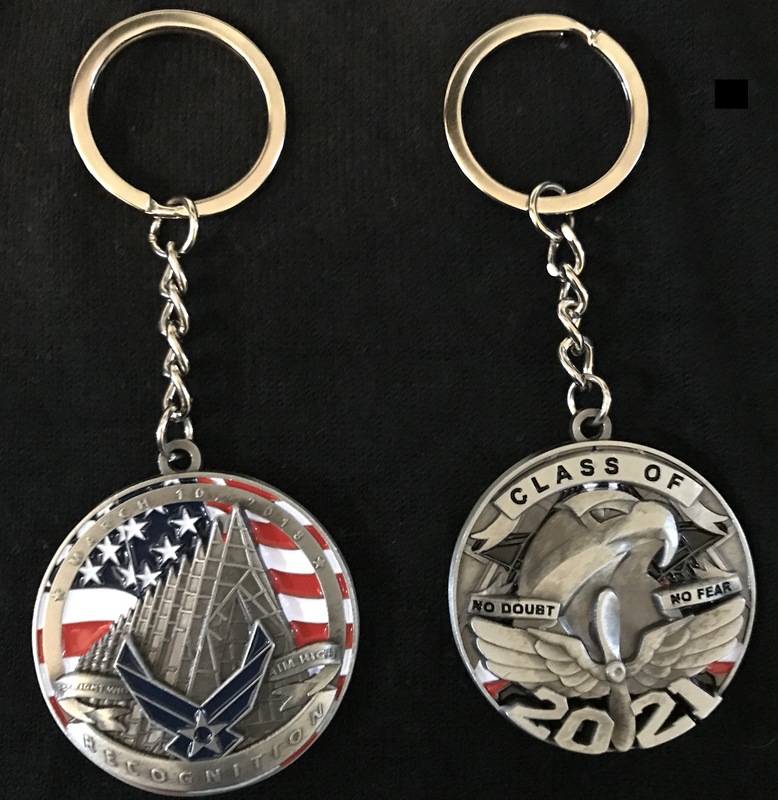 Copyright © 2017 USAFA Class of 2021 Spirit Mission - The USAFA Class of 2021 Spirit Mission is a private, non-profit organization with a mission of supporting and commemorating milestones of the cadets in the class of 2021. It is not part of the Department of Defense or any of its components and has no governmental status. This site is not affiliated directly with and does not represent the views of the United States Air Force Academy or the United States Air Force.